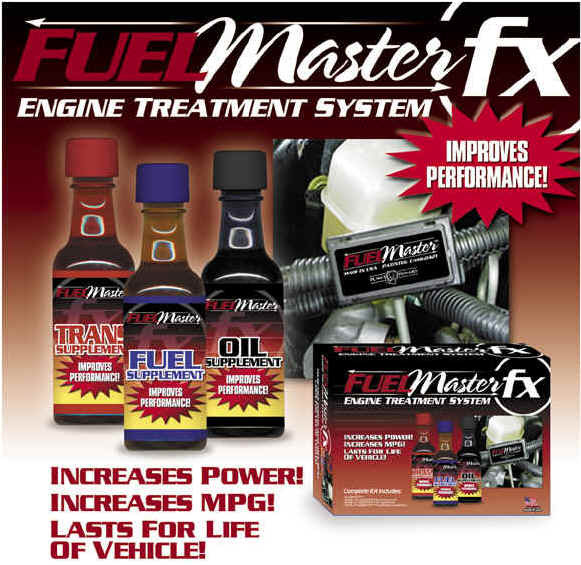 If you are interested in becoming a distributor of FuelMaster products in your country, please contact us. We are looking for serious minded companies and individuals who are serious about our products. 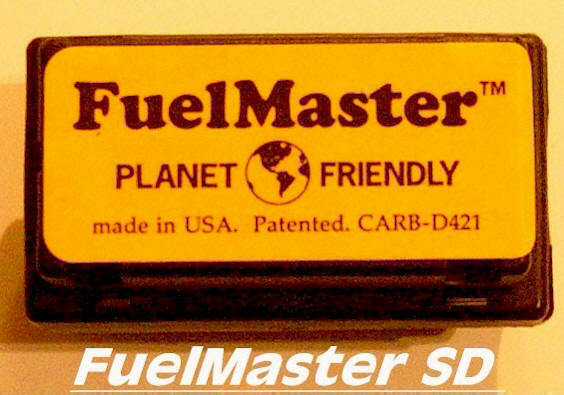 We have sold near 1 million of our FuelMaster products worldwide. We have a 14 year history selling quality manufactured products. 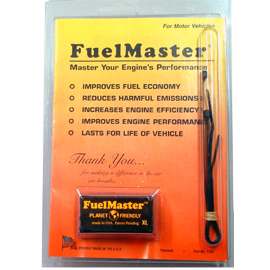 Superbly manufactured and quality design make our FuelMaster products an excellent addition to your product systems. Contact us today.